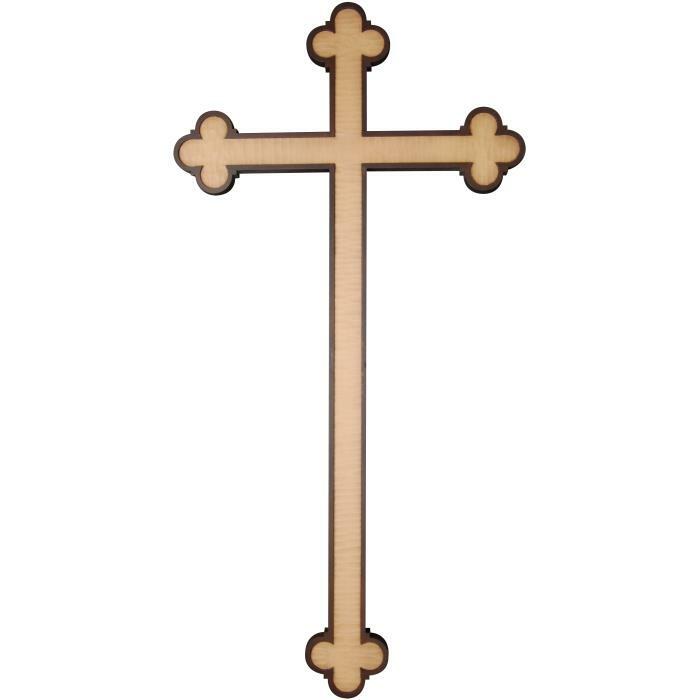 The cross is the main Christian symbol. 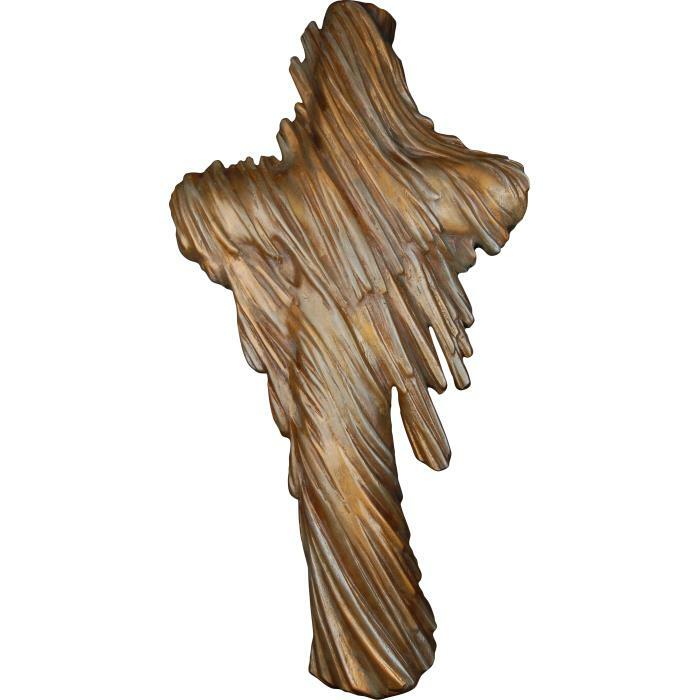 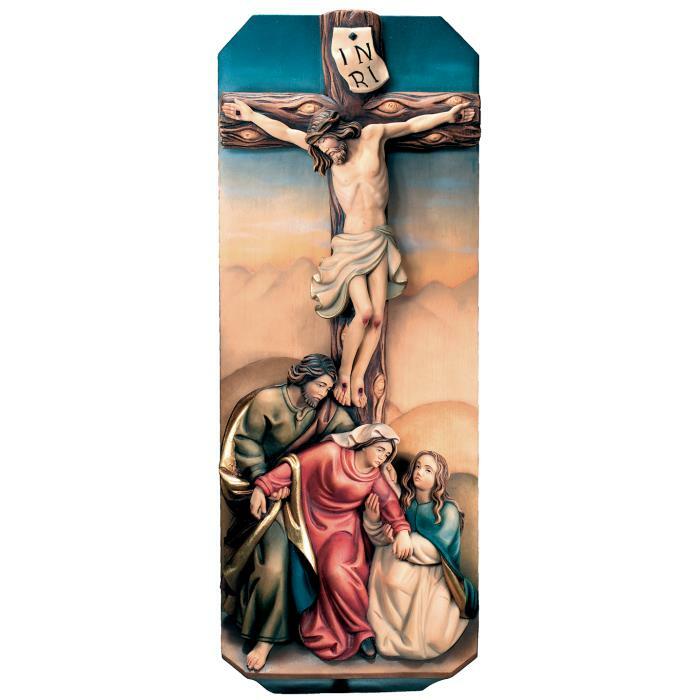 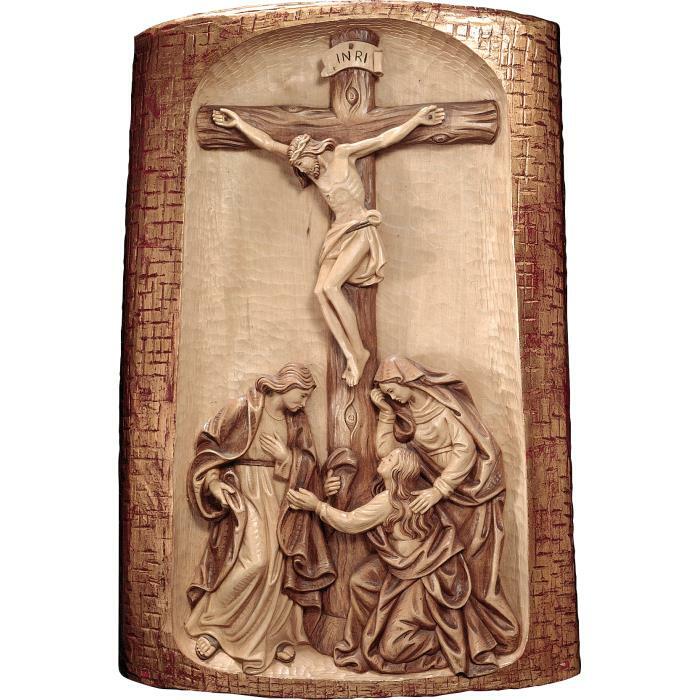 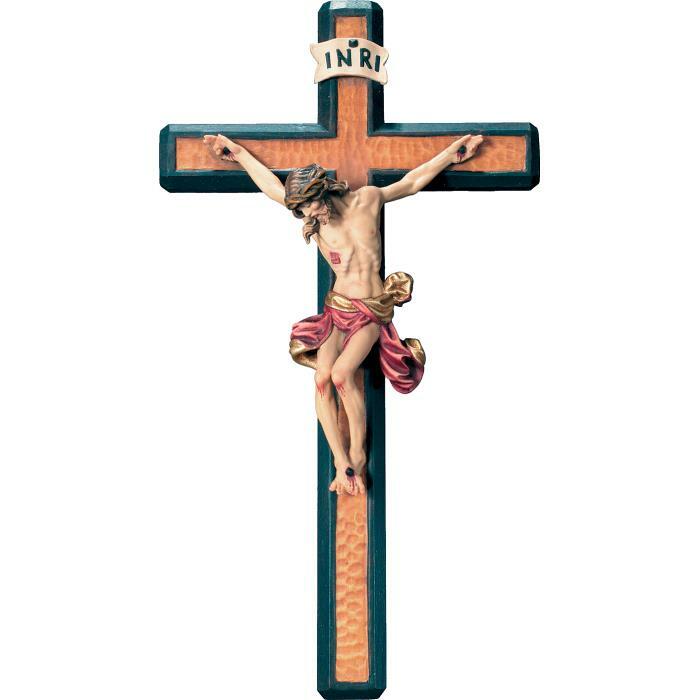 Jesus Christ on the cross is a very often created subject by Demi Art. 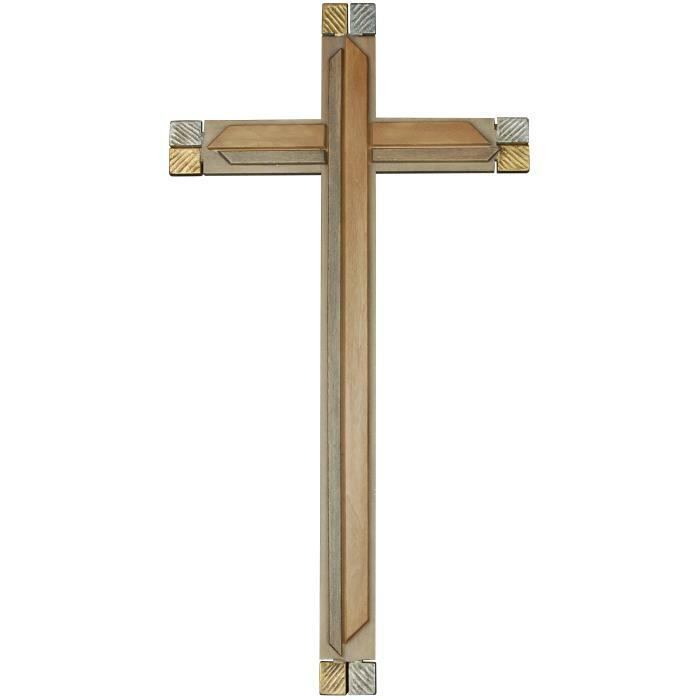 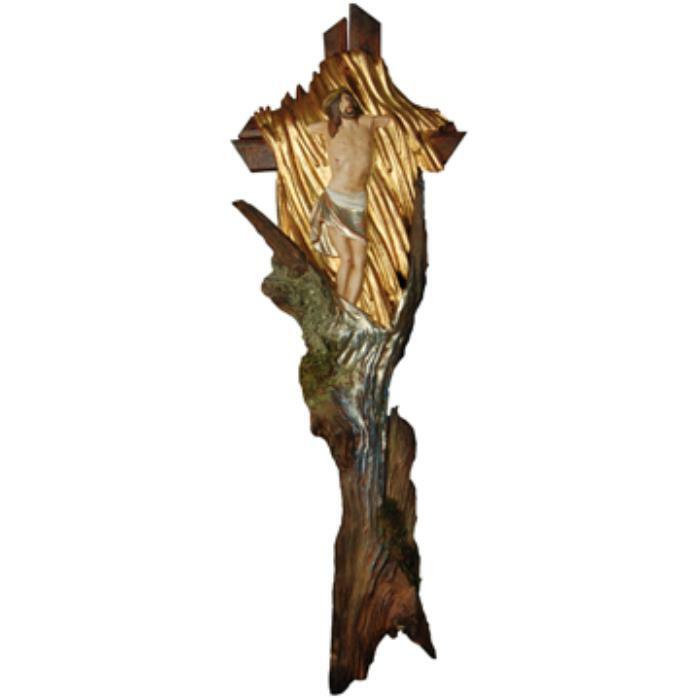 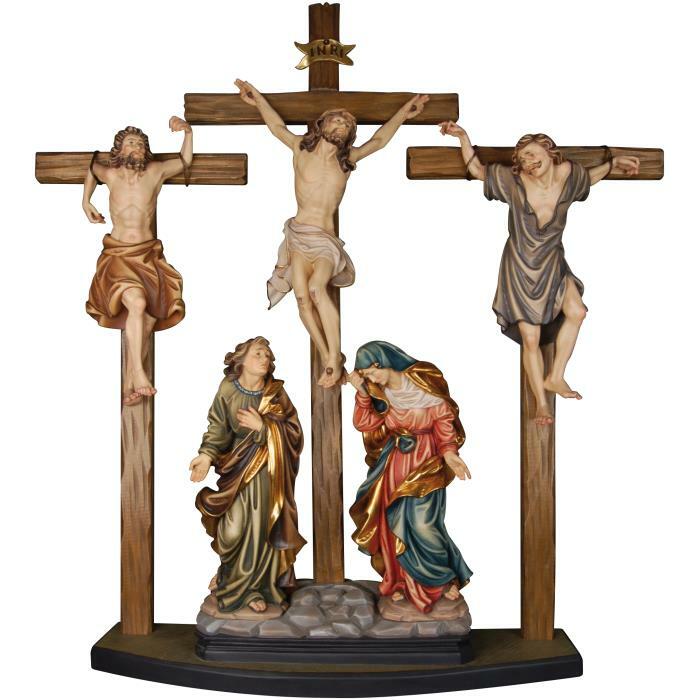 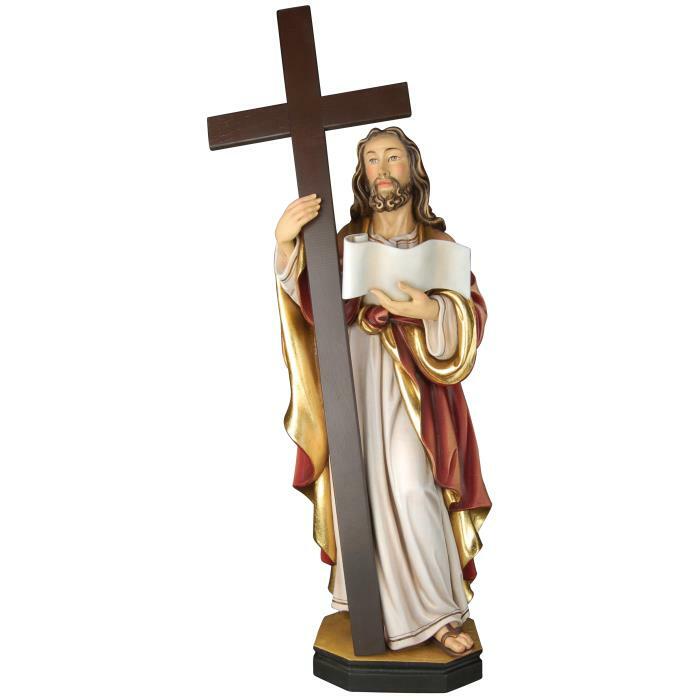 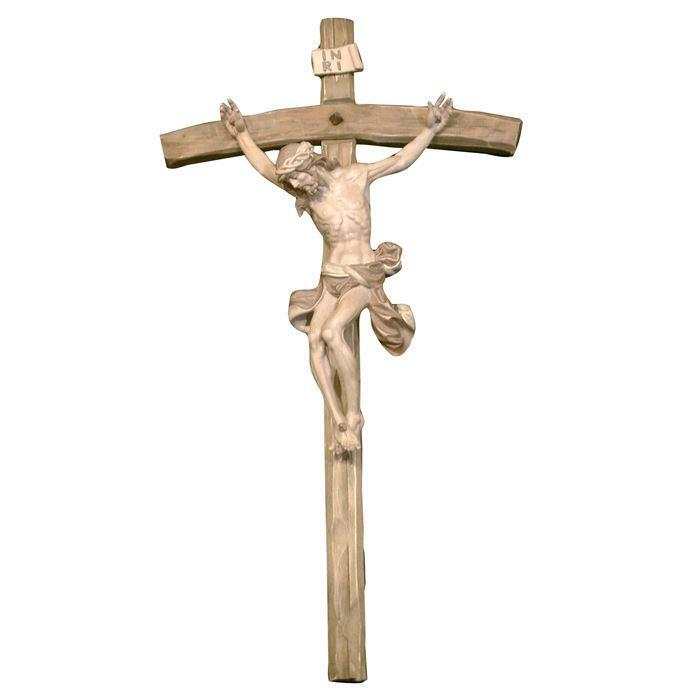 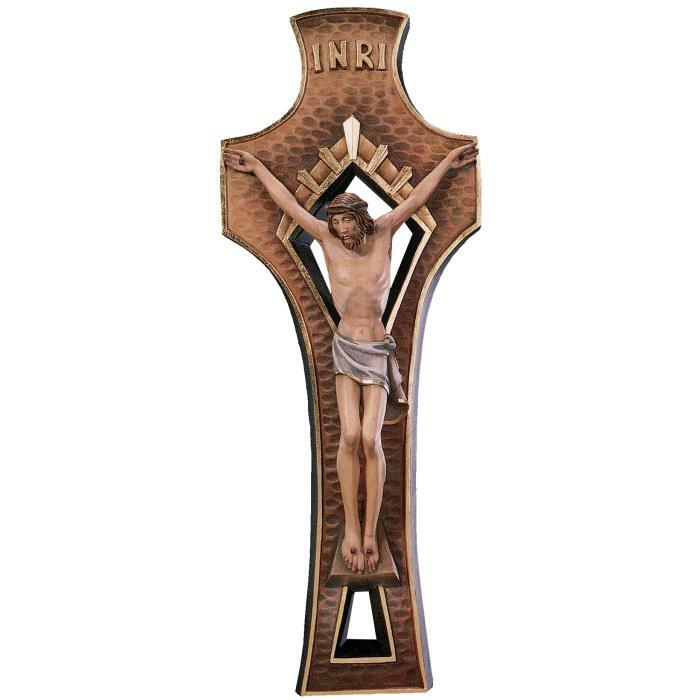 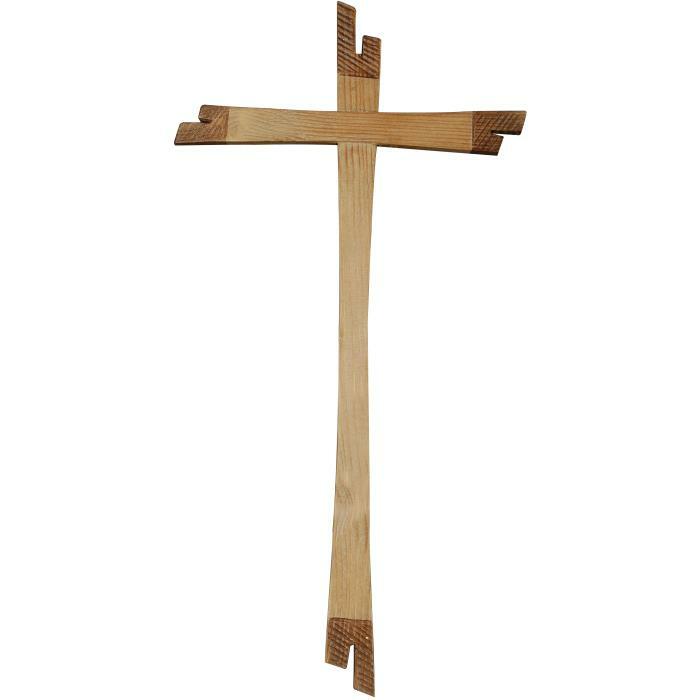 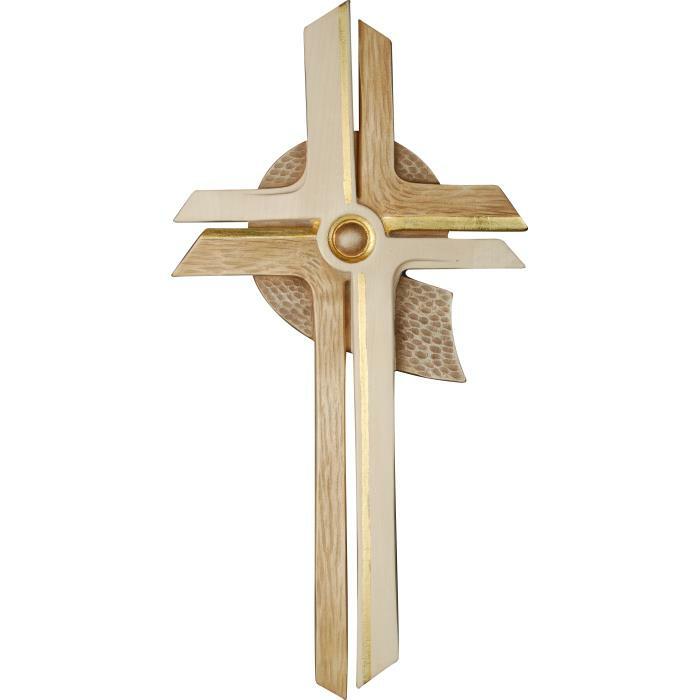 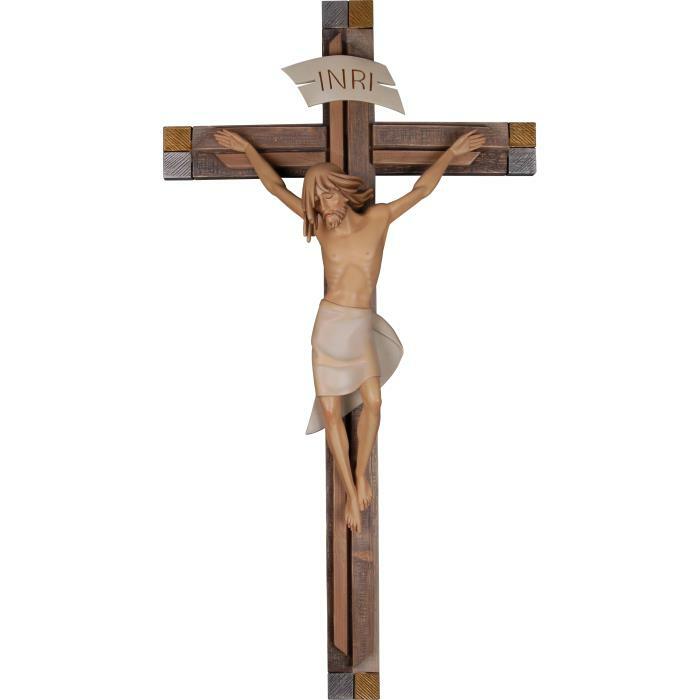 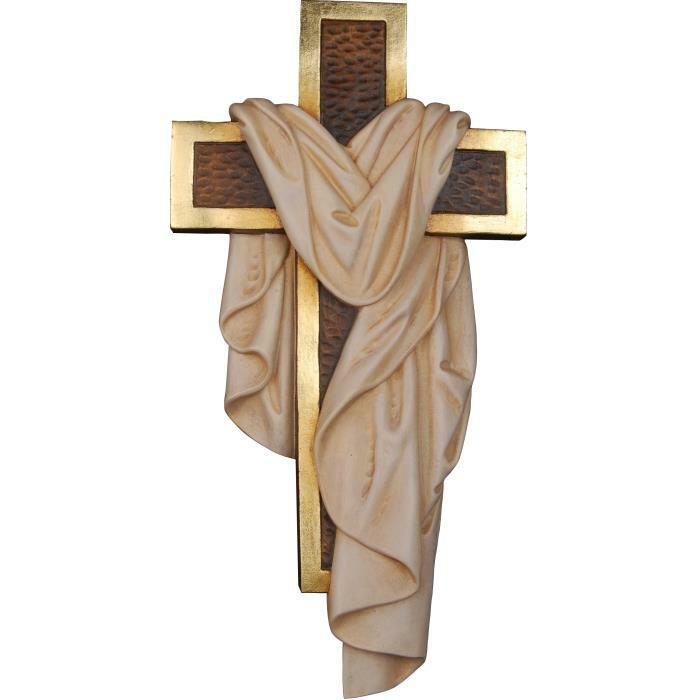 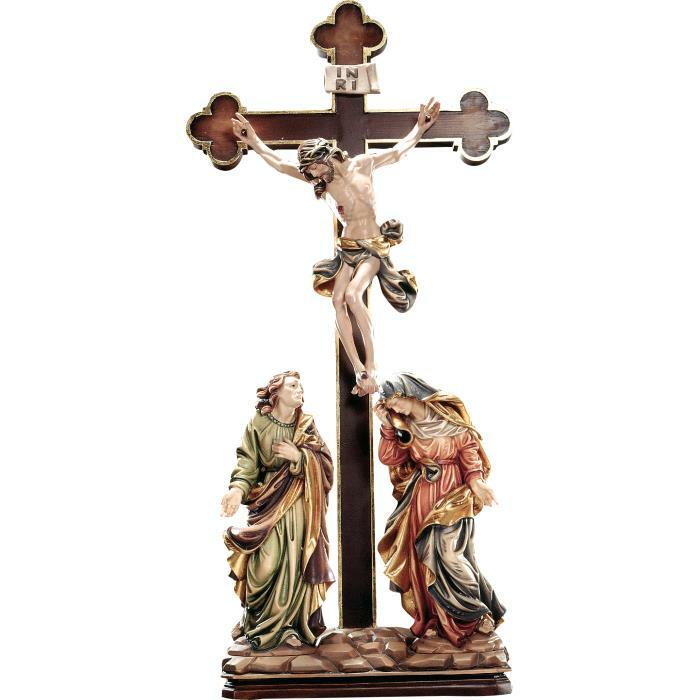 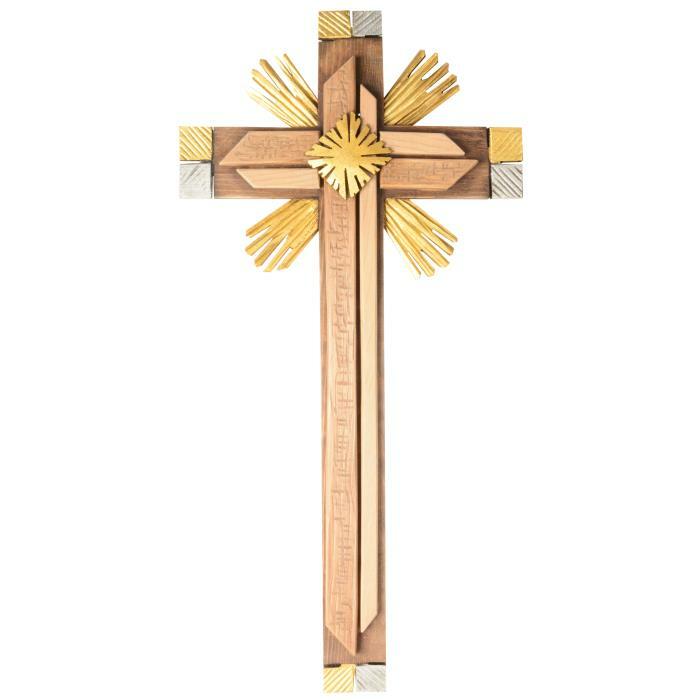 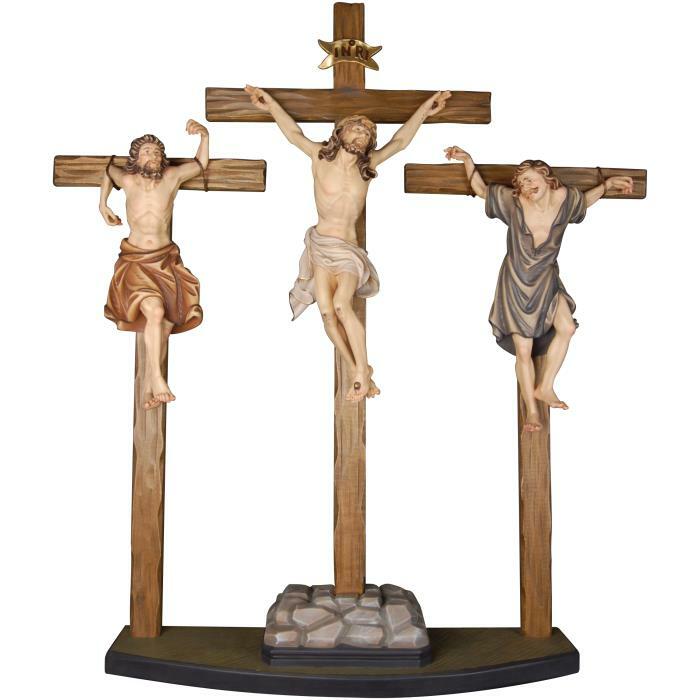 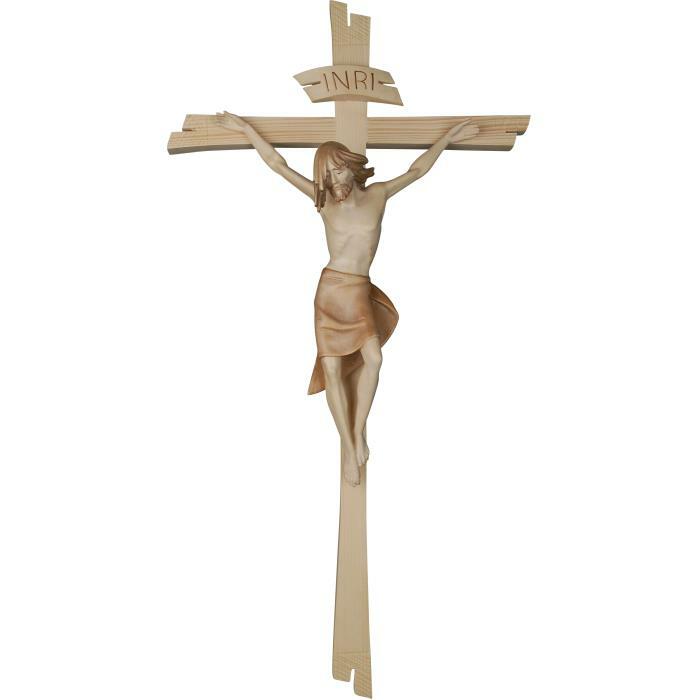 Have a look to the collection of crosses with and without body of Christ.